HSLACL1000(size) Latex glove CLD Nature S - XL 1.000 pcs. HSLA74165S Latex glove: AQL 1,5, powder free Nature S 1.000 pcs. HSLA74185L Latex glove: AQL 1,5, powder free Nature L 1.000 pcs. HSLAP74006XS Latex glove: AQL 1,5, powdered Nature XS 1.000 pcs. 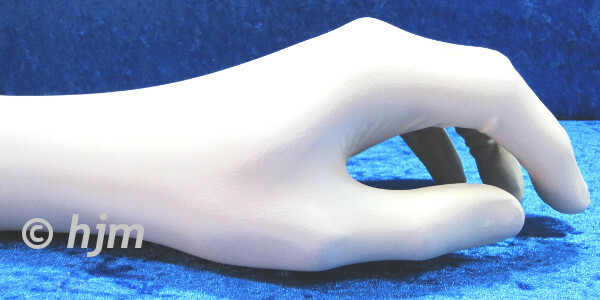 HSLAP74020M Latex glove: AQL 1,5, powdered Nature M 1.000 pcs. HSLAP74038XL Latex glove: AQL 1,5, powdered Nature XL 1.000 pcs.